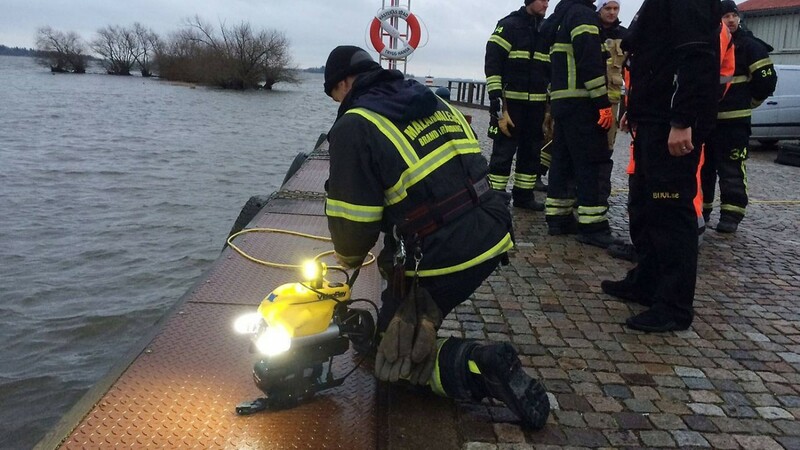 A VideoRay Pro 4 Remotely Operated Vehicle (ROV) training exercise proved to be even more productive than normal for the Mälardalen Fire & Rescue (Swedish: "Mälardalen Brand & Räddningsförbund") , when they discovered a sunken car last November. 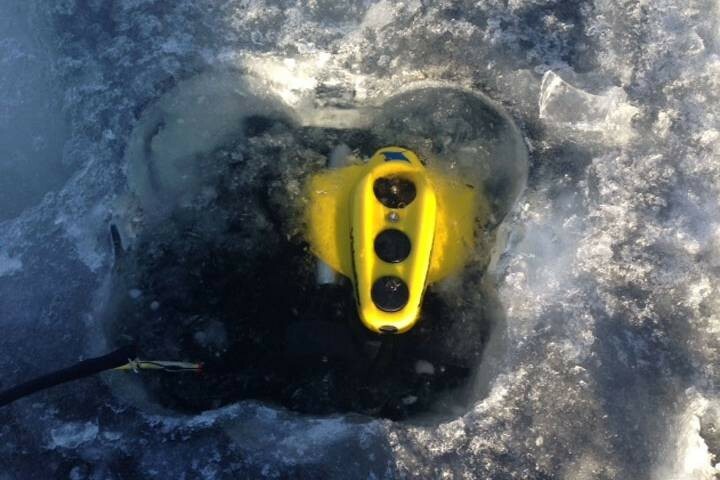 A Pro 4 ROV equipped with BlueView imaging sonar located the car laying on its roof at the bottom of Elbakajen Harbor in Västerås, Sweden during a training exercise led by BUVI Undervatteninspektion AB, VideoRay's Swedish representative. The VideoRay ROV was able to get close enough to the vehicle to read the registration number which was then cross-checked with the automobile registry to confirm that it was reported missing. 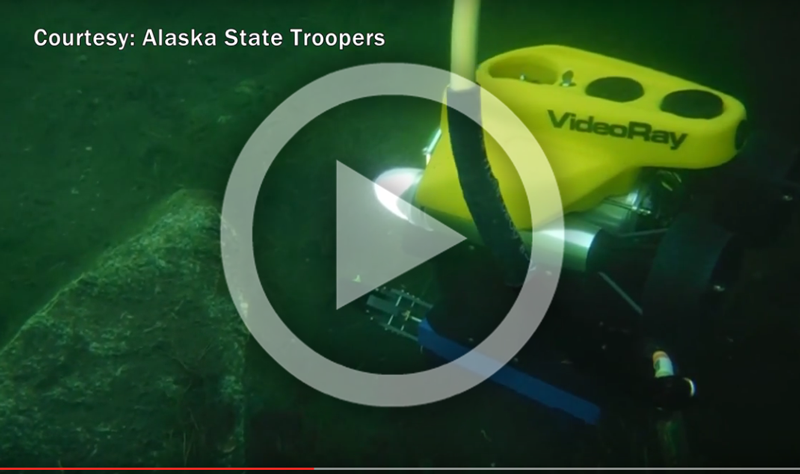 The Fire & Rescue team then used the VideoRay ROV to guide divers down to the car, where they discovered the remains of the presumed driver, an elderly man who has been missing since 2012. After the police were notified, the Mälardalen Fire & Rescue team began salvage. It remains unclear how long the car and victim had been underwater, and no names or identifying information has been released by local police. Mälardalen is the first fire department in Sweden to use a VideoRay ROV for their search & rescue (SAR) operations. Because of poor visibility in the surrounding water, Lake Mälardalen, the Fire & Rescue team acquired their Pro 4 to assist with underwater SAR missions. 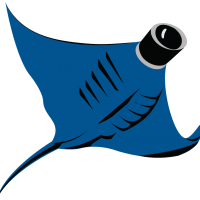 They currently have two trained ROV pilots on every shift, but plan to complete training for all their staff by the end of summer 2016, according to head diver Bengt Jacobsen.